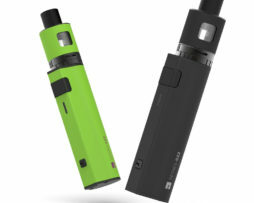 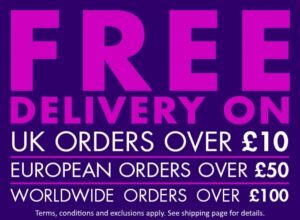 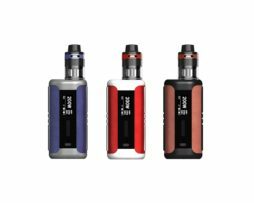 The Kanger K-Pin is an all in one TPD compliant starter kit, with a 2000Mah battery and tank utilising the SSOCC coils. 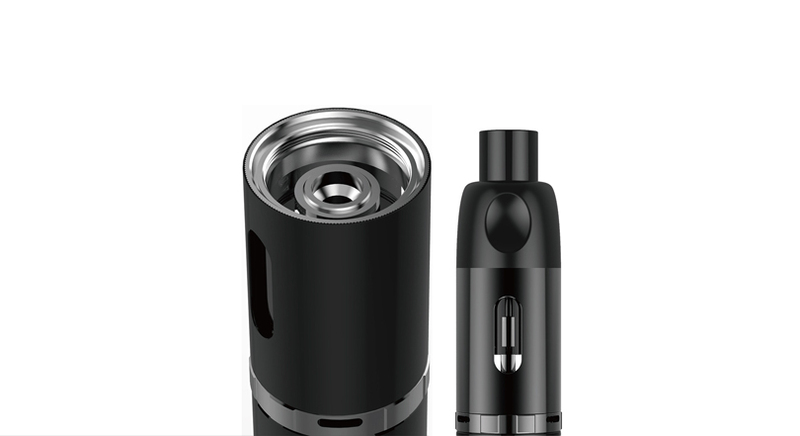 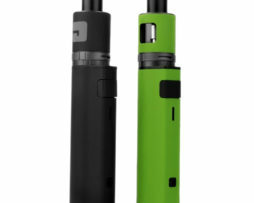 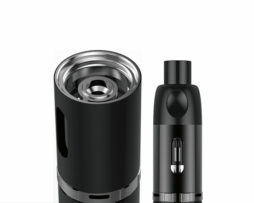 The tank has a unique telescopic drip tip which can be extended and retracted with a quick twist of the top. 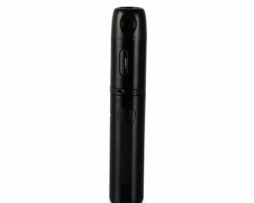 The device is controlled by one button and has 5 LEDs below to indicate battery capacity. 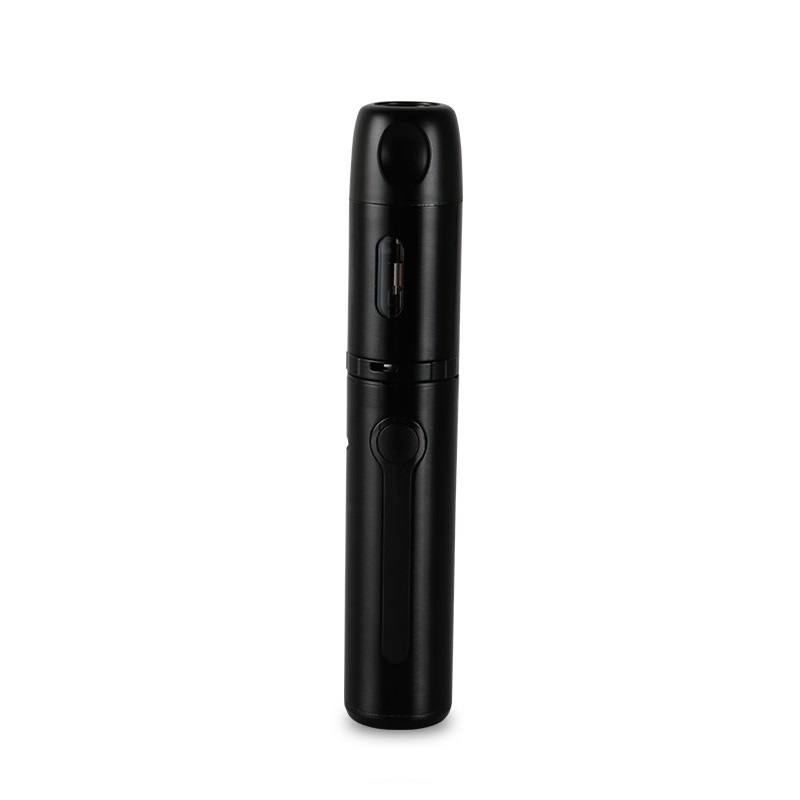 The battery is rechargeable using the included micro USB and can be used whilst charging.